Five Points Newsletter March-April 2011 is out! 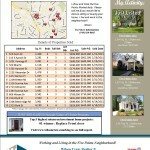 The Five Points in Raleigh, NC Real Estate Update for January-February 2011 is out. To view: the resale value of renovation cost article. 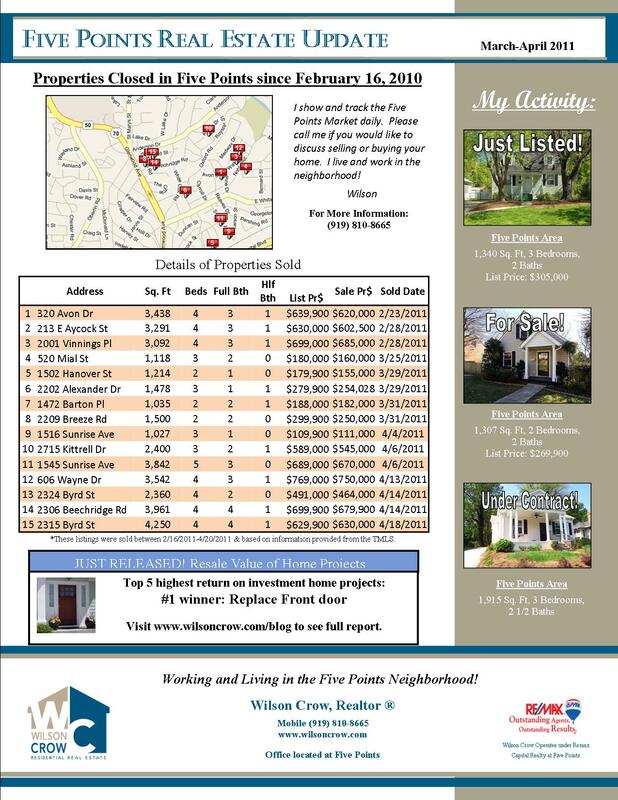 To View information regarding all of the homes that have sold in March and April as well as some of the best deals on the market. Go to Five Points newsletters.